Some of our pupils took part in the Cross Country FACE club off road trail run. This was the 1st of 3 off road trail runs which was a total distance of 3k. 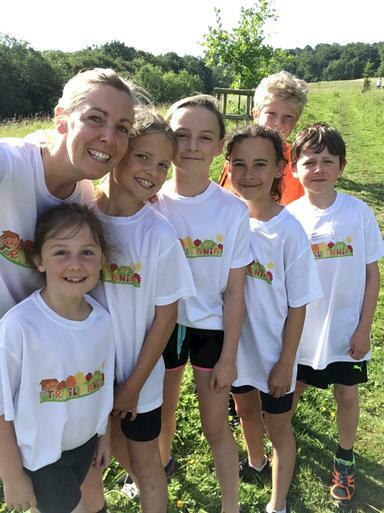 Pupils ran with their families and Miss Thom and were all awarded with medals and t-shirts.